Companies are going global; there is a need to train their workforce in their native languages. ELearning translations will be effective only if planned in advance. Defining the scope of translation right at the beginning is important. This includes deciding on the content, graphical user interface, images, audio, video transcripts, and more. 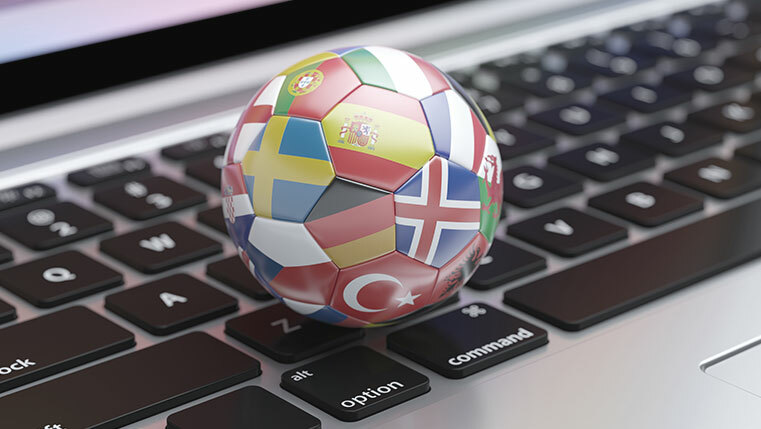 This infographic lists 6 strategies to ensure better e-learning translations.